Now, will the public anger stoked by the 17 million who voted for Brexit be enough to push the Tories to vote for May’s deal (and bring about an immediate exit from the EU?) Or, will May go the other way and use the time to build support (alongside Labour) for a second referendum? 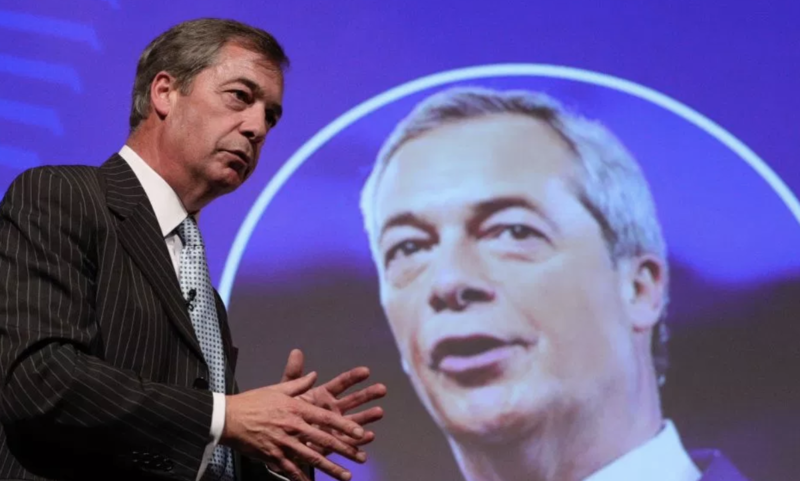 See also this article from yesterday on what Farage’s new Brexit Party is about, although it tries to push the predictable MSM racism line: Brexit Party: here’s everything you need to know about Nigel Farage’s latest venture.